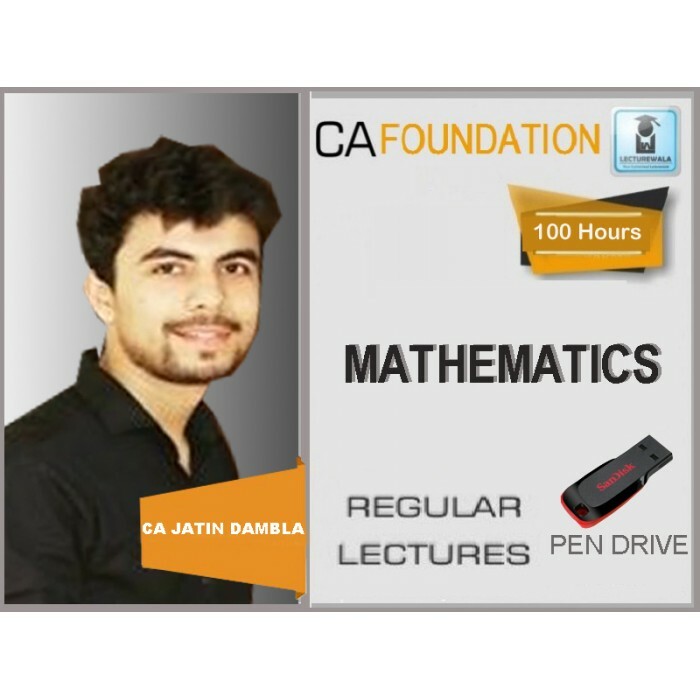 Course Details :CA Jatin Dembla is faculty of mathematics for CA Foundation course. 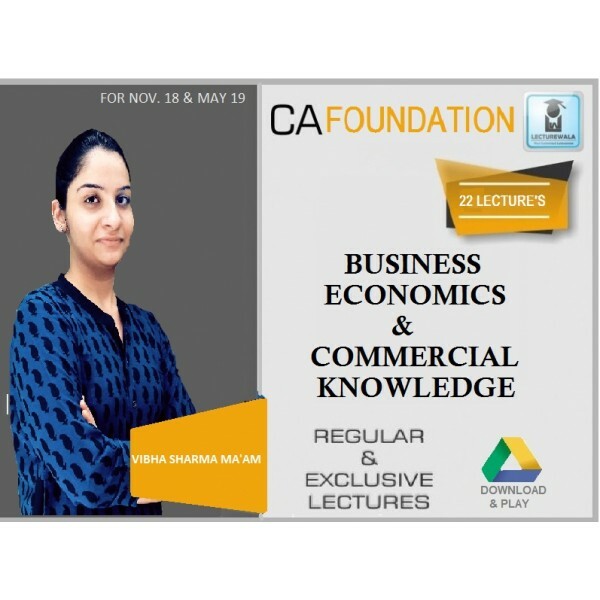 This is a 100 hours comprehensive course covering all chapters of..
CA Jatin Dembla is faculty of mathematics for CA Foundation course. 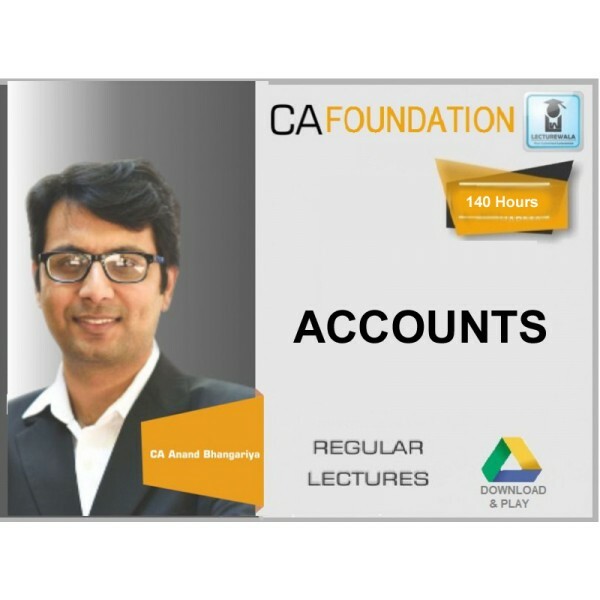 This is a 100 hours comprehensive course covering all chapters of CA Foundation Mathematics as applicable for May and Nov attempt. You may get these lectures in pen drive to learn concept in detail at your home.